Linda Talbott is the development director for Montana Public Radio. She also hosts Morning Classics on Fridays. 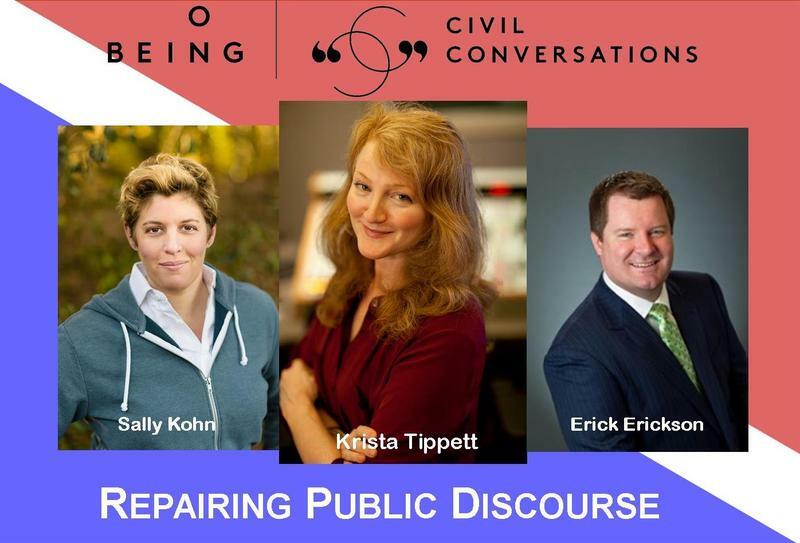 Join us for a deep exploration of politics and civility at our Repairing Public Discourse event with "On Being’s" Krista Tippett, along with guests Sally Kohn and Erick Erickson - live on-stage Tuesday, March 20 at 7:00 p.m. in Missoula at the Dennison Theater on the UM Campus. Admission is free. Have coffee with NPR's David Greene — he'll be hosting Morning Edition live from the Feed Cafe in Bozeman tomorrow. And you are invited to be there — the only catch is it starts at 3:00 a.m. The side benefit is it's totally cool to wear your pajamas. We just heard Senator Jon Tester will be there too, after 4:00 a.m.
Montana Public Radio finished our 50th anniversary year with an amazing rally in listener support, reaching $1.54 million. We also had three sold-out performances (Ira Glass, Bill Harley and Garrison Keillor), and held our first short fiction contest. 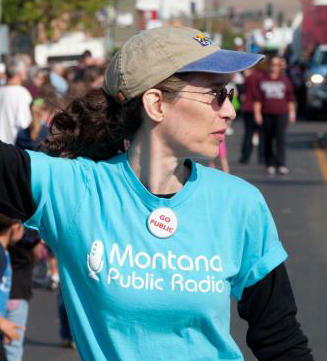 It has been exciting to see all the ways that our shared love for Montana Public Radio has manifested. 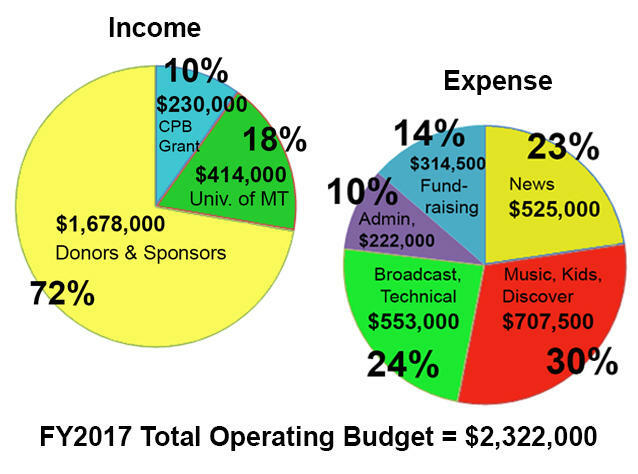 I can’t say often enough that financial support from deeply committed listeners like you is what makes MTPR succeed. Join us for a free event previewing the the new PBS series "Mercy Street". We'll screen a preview reel of the first episode plus series extras. Then UM History Professor Anya Jabour, who is an advisor to the show, will share her experiences of being on the set during production and more.